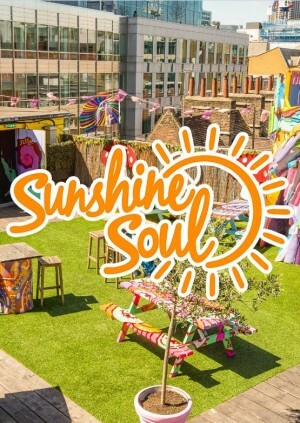 Sunshine Soul are back for their first party of 2019! Focusing their next season on inviting some of the UK's best up and coming talent, they begin proceedings Easter Sunday at Queen of Hoxton! For this edition they welcome the sounds of Bristol born label and duo Banoffee Pies, alongside championed selector Aaron L, the brains behind music platform Stamp The Wax. You can look forward to an array of sounds spanning all things house, disco, afro and world as Sunshine Soul take to the floor this April.